We took a family fun trip this weekend to Mercier Orchards it was a beautiful orchard in Blue Ridge, GA. We were so excited to pick some apples, but the orchard had to shut down u-pick season due to a lack of apples, but we still had a wonderful time. 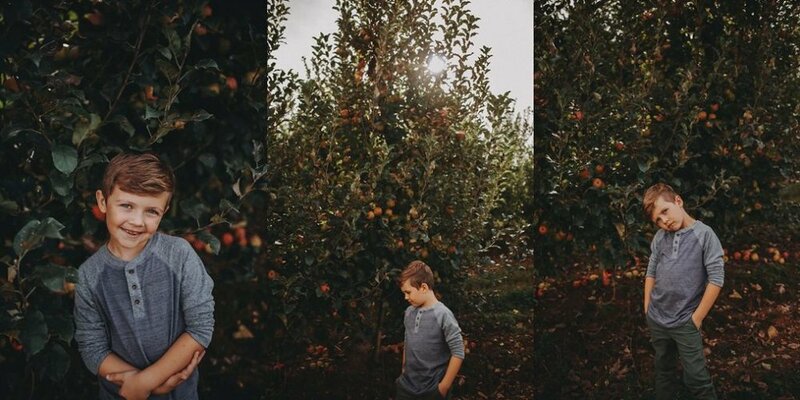 We did a hayride to through the orchards, ate some fudge, sipped some cider and wine. At the top of the orchard you could see rolling hills and the tops of North Carolina and Tennessee. We learned so much about apples and taste tested a variety. I keep on saying that once you start to put everything in Gods hands you start to see his hand in everything. I saw God everywhere.